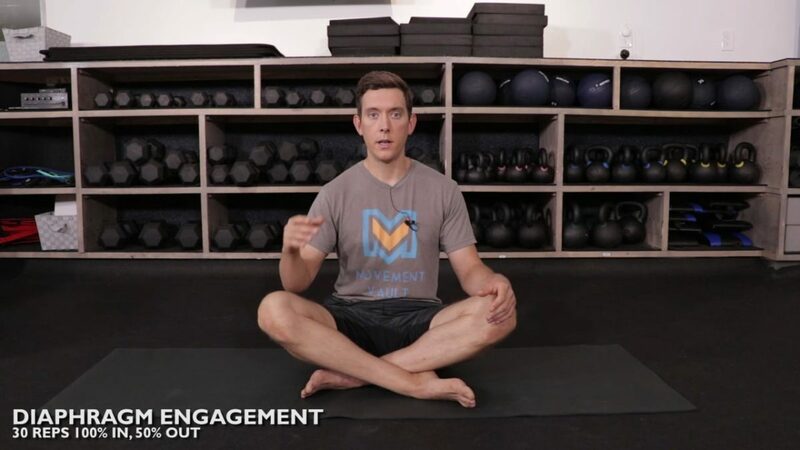 Today we are targeting the flexibility, mobility, and stability of the shoulders! We are focusing on the Pec major and Pec Minor as well as the musculature involved in bringing the shoulders and shoulder blade aka scapula in to an optimal position . Get those shoulders rockin guys! Today we are targeting the flexibility, mobility, and stability of the hips! We are focusing on the T-spine. The T-spine is an area that everyone should be working no matter what your sport and/or goals in life. We spend way too much time throughout our days with our shoulders rounded forward, slumped over. Its time to unglue your upper back. Get it guys! Today we are targeting the flexibility, mobility, and stability of the hips! We are focusing on the anterior chain and hip flexors specifically. 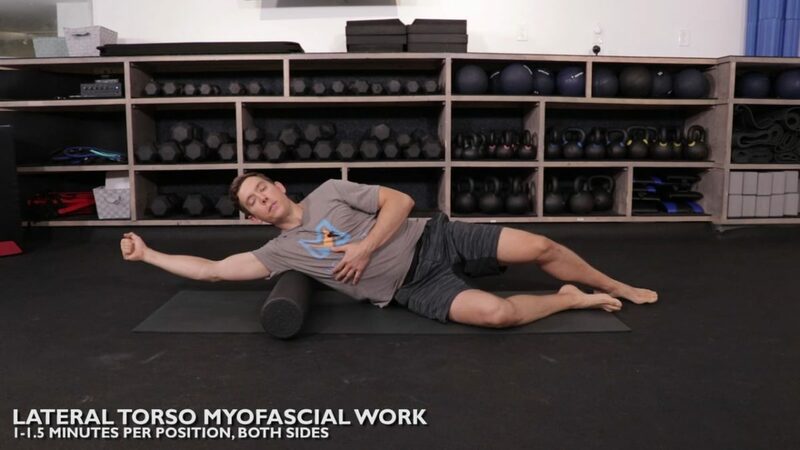 We are staring off with a myofascial portion that targets the rectus femoris, abdomonal fascia, psoas, and obliques. We are finishing the day up with some activation work. Get it guys! 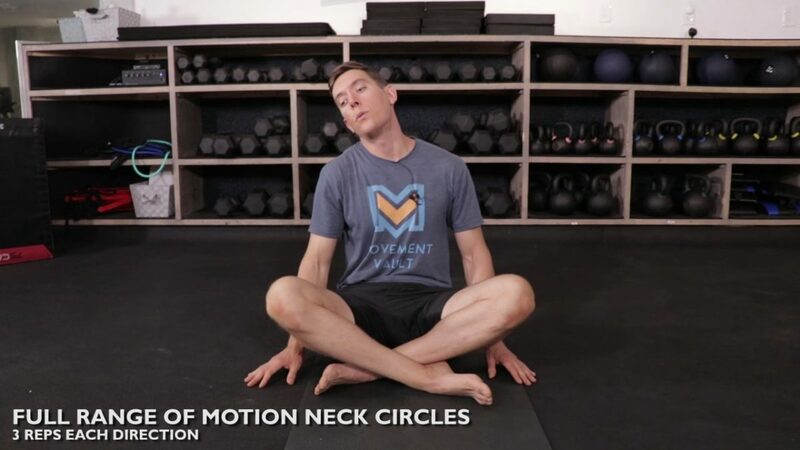 Today we are targeting the flexibility, mobility, and stability of the neck! 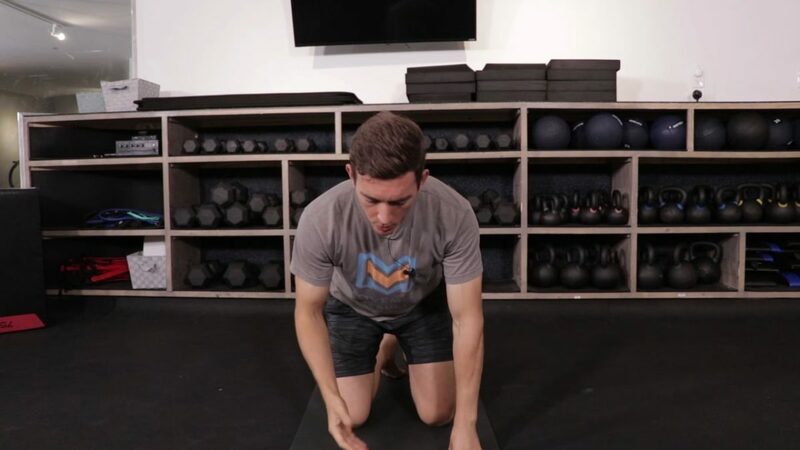 It’s a area that we often neglect, but is crucial to good movement. We are starting out with a self ART technique and finishing up with some range of motion and activation work. Have fun guys! 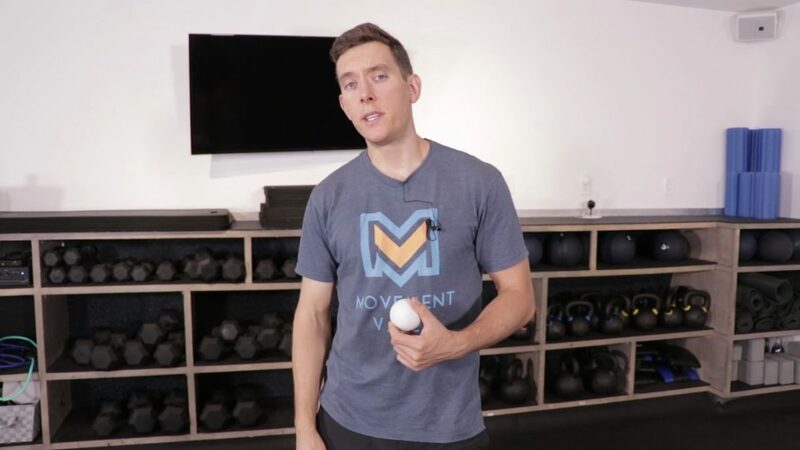 Today we are targeting the flexibility, mobility, and stability of the entire lateral torso aka all the muscles and fascia on the side of your body! The focus is pretty broad, but we are capturing the lats, obliques, and quadratus lomborum with the myofascial portion and then moving into activation work to lock in these mobility gains. Get it guys! Today we are targeting the flexibility, mobility, and stability of the Thoracic SPine! We are focusing on the T-spine extension and rotation. We’ve got to get your those back moving properly! Have fun guys! 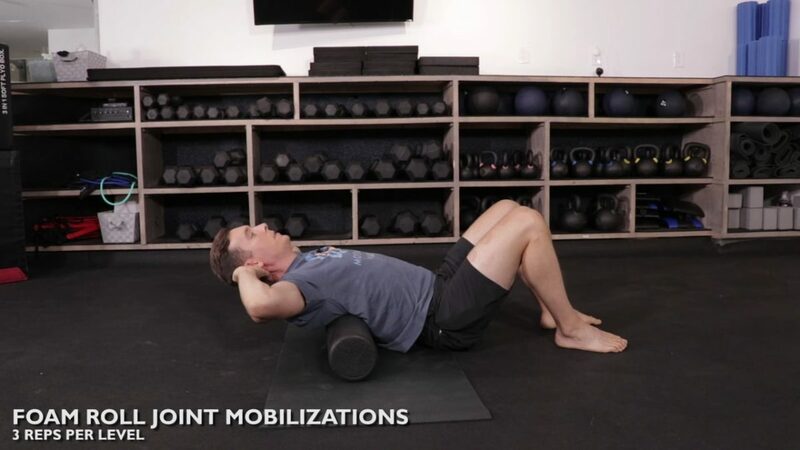 Today we are targeting the flexibility, mobility, and stability of the hips! We are focusing on the rectus femoris and then moving on to all kinds of activation work. This is a fun one! Have fun guys! Today we are targeting the flexibility, mobility, and stability of the ankles! We are focusing on the gatrocnemius (one of your calf muscles) and increasing dorsiflexion. We are then getting into some activation and end range isometric work. Get it guys! Today we are targeting the flexibility, mobility, and stability of the hips! 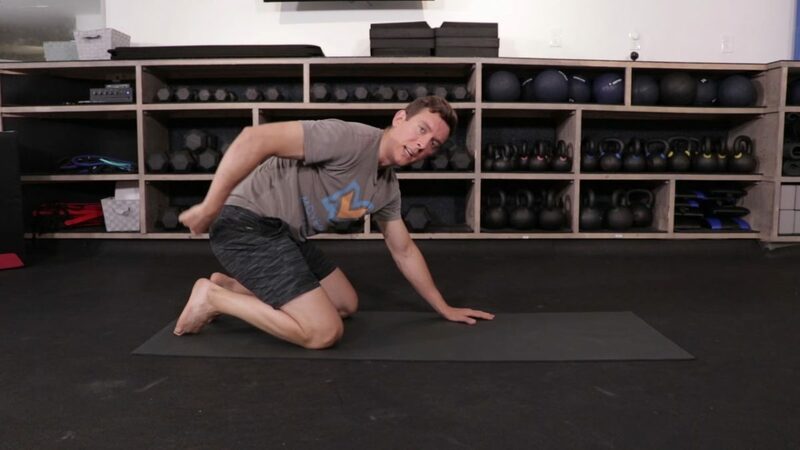 We are focusing on the adductor muscles group and starting off with some myofascial work to this area and finishing up with some end range isometrics in the frog stretch position. Have fun guys! 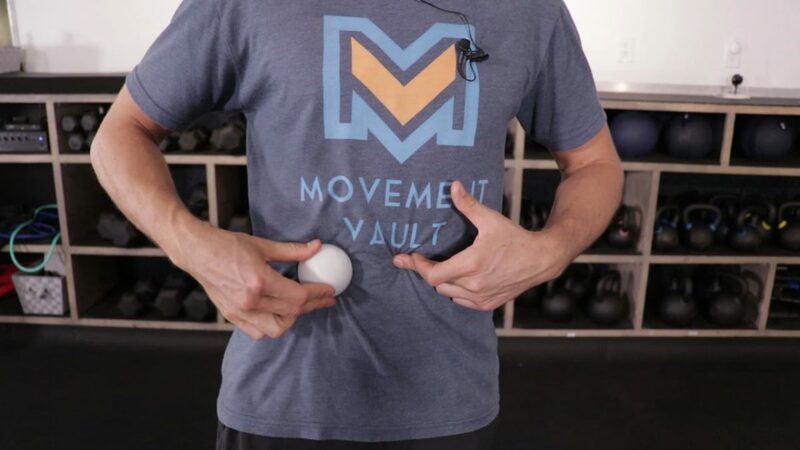 Today we are targeting the flexibility, mobility, and stability of the shoulders! We are focusing on the posterior rotator cuff for the myofascial portion and moving into shoulder flexion and extension activation work. Get it guys! Today we are switching things up a little and working on the diaphragm and breath work. We are incorporating some deep breath work and breath holds. The Sequence: for about 30 breathes take a deep breathe in and then exhale half off your breathe (repeat). On the 30 (ish) breathe, exhale everything in your lungs and then hold your breathe as long as possible. Once you have to take a breathe, fully inhale and hold for about 15 seconds. Repeat the entire process. Breath work is very important guys, don’t skip it! Have fun! 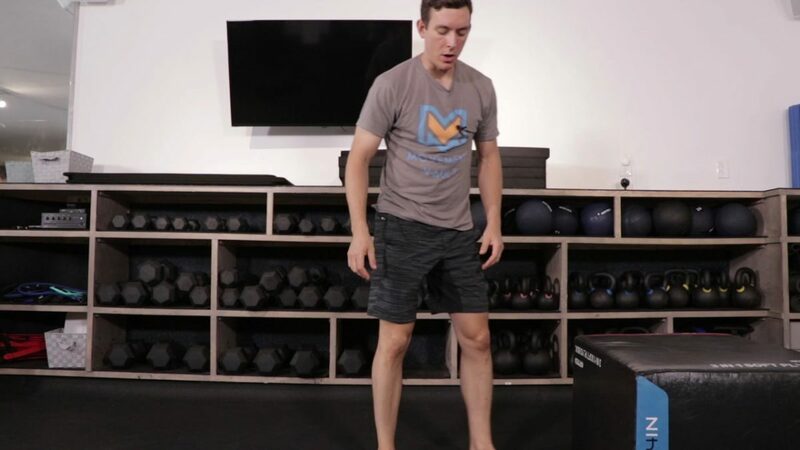 Today we are targeting the flexibility, mobility, and stability of the hips! We are focusing on the Piriformis and Glut region for the myofascial portion and moving on to some 90/90 isometric holds. Have fun guys! Movement Vault, LLC © 2017. All right reserved.